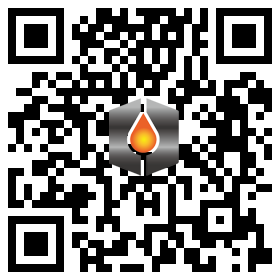 HomeCottonseed OilWhat is the manufacturing process of cottonseed oil? 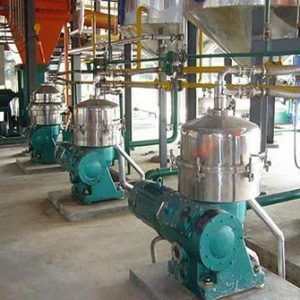 Cottonseed oil extraction involves a series of oil manufacturing process and professional oil processing machinery. 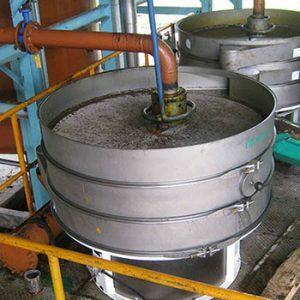 Whatever your cottonseed oil mill plant is small or large, the basic manufacturing process is needed to produce high quality cottonseed oil. 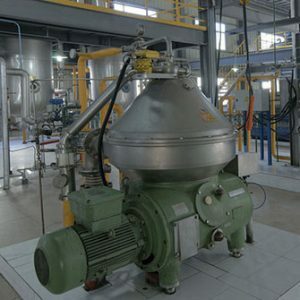 The detailed cottonseed oil manufacturing processes is as follows. Cleaning: Getting rid of organic impurity (stems and leaves, hull, rope, etc. ), inorganic impurity (dust, silt, pebbles and metals), oiliness impurity(grain of insects, grain of faultiness, heterogeneity seeds, etc.) 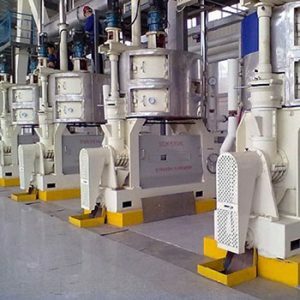 is very important for cottonseed oil extraction since it can improve the oil yield, protect the oil processing equipment. 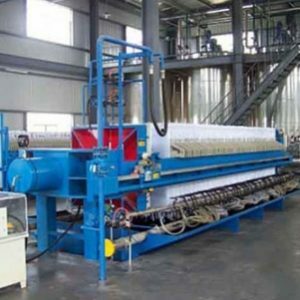 The machine for cottonseed cleaning is magnetic separator, cleaning sieve, destoner, hammering decorticator and more. Cracking: Using toothed cracking roller to crack the cottonseeds and get the kernel in the same size. Flaking: Adopting the flaking machine to process cracked cottonseed kernel into smallest pieces, usually less than 0.5mm. Cooking: Adopting steam cooker to add the steam into the flaked cottonseed pieces and then get the steamed cottonseed flakes dried to remove the water content. 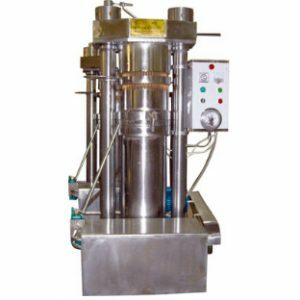 This process is mainly to change the protein contained in the cottonseeds so as to make it easy for cottonseed oil extracting. 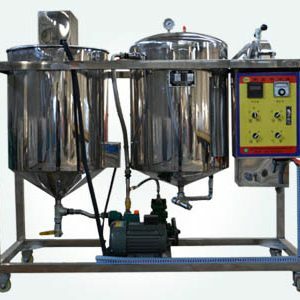 Extracting: Using cottonseed oil machine to squeeze oil out from the pre-treated cottonseeds. 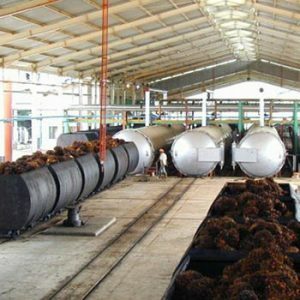 Or some of the large scale oil processing plant will choose the solvent extraction method for cottonseed oil manufacturing.